Throughout 2016 I’ve enjoyed participating in the reading challenge issued by the Mint Hill Branch of the Charlotte-Mecklenburg Public Library. The year is quickly drawing to a close. I have not yet fully met the challenge, but I have four days left. I used to set a goal of reading a book every week, but in 2017 I’m going for quality and variety instead of volume. My goal isn’t to check off every category. My reading goal is to expand into areas and subjects I might not normally consider. My personal objective in 2017 is to become less judgmental. I think reaching my reading challenge goal will enable me to accomplish my objective. It will, no doubt, be an objective I will never fully attain. I am a work in progress. 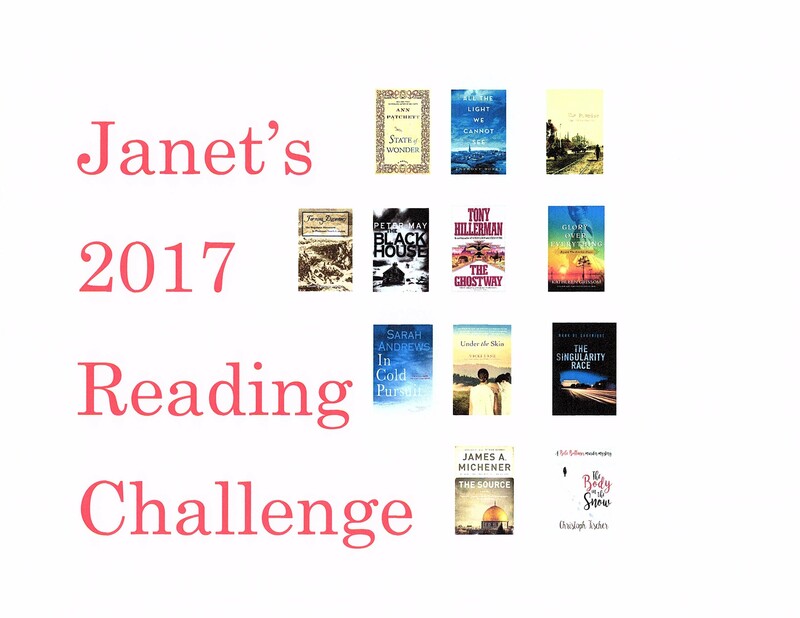 Join me for the 2017 reading challenge I’ve planned or design one of your own. Tell your friends about my blog and my reading challenge. Let’s get some conversations going about the books we’re all reading! Everyone in the world does not have equal access to books so, now more than ever, it is incumbent upon those of us blessed to live in free societies and those of us blessed to live in countries with free public libraries and/or the financial means to have access to books to make the most of that privilege. Did you meet your 2016 reading challenge? Thanks, Falak! I hope I’m not too optimistic! Time will tell.